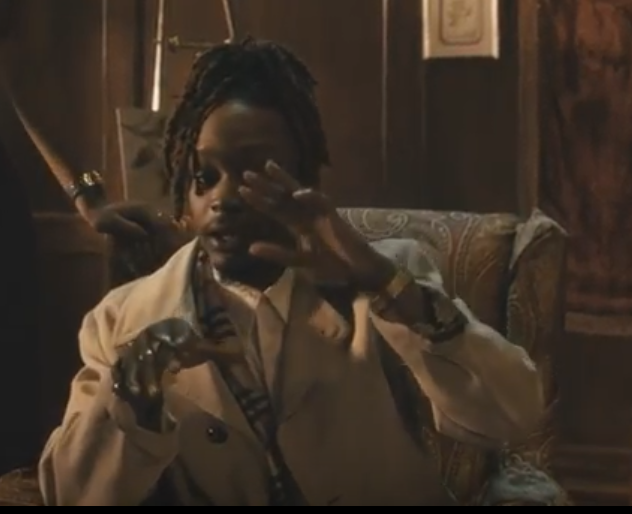 Today Chicago MC Brian Fresco blesses our eyes and ears with an alluring new visual for his song “Call” directed by Peter Collins Cambell. For a while now, Fresco has been poised to emerge as Savemoney’s next superstar and lately he’s been making huge strides towards doing so. In this video, Fresco steps right into his Casanova bag as he kicks back with a couple of divine beauties in high fashion like a real boss. The switch up on his flow midway through the song is what really sheds light on Fresco’s ability to paint the picture clear for us no matter what style of delivery he chooses. There’s no doubt about it, this guy can spit. Check out the official video for “Call” below. It’s Savemoney season.